New to climbing or wanting a refresher on knots, bottom roping.? 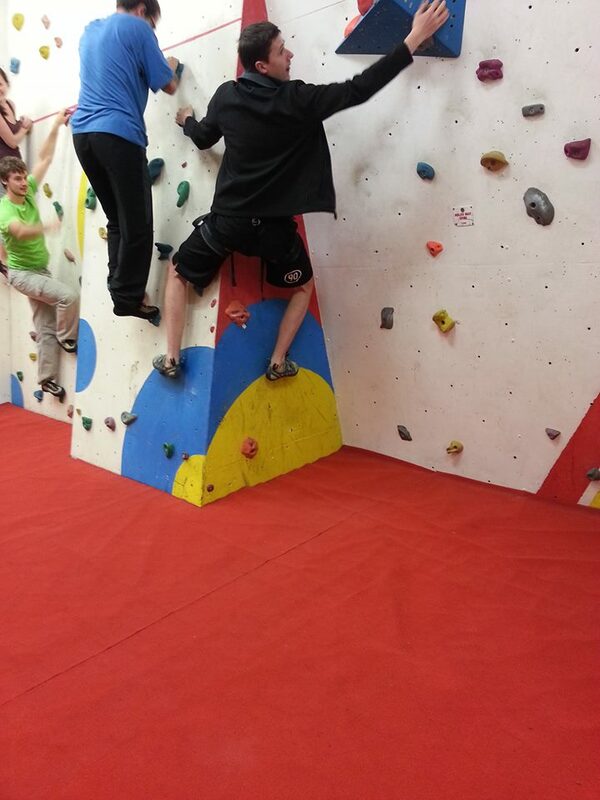 Or fancy a bit of a play with bouldering, or get an introduction to lead climbing? You decide what you would like to learn. Email walking@cranfield.ac.uk and we will inform the instructor. Details below. Gear: Wear comfortable clothing that you can move easily in, so tracksuits, leggings, trainers etc,..no jeans! or anything really baggy. This entry was posted in Blog, More than walking, News and tagged climbing.